With up to 61 cores and 1.2 TeraFLOPS of performance, the Intel Xeon Phi coprocessors provide breakthrough performance for your highly-parallel applications to help you push the boundaries of innovation and scientific discovery. 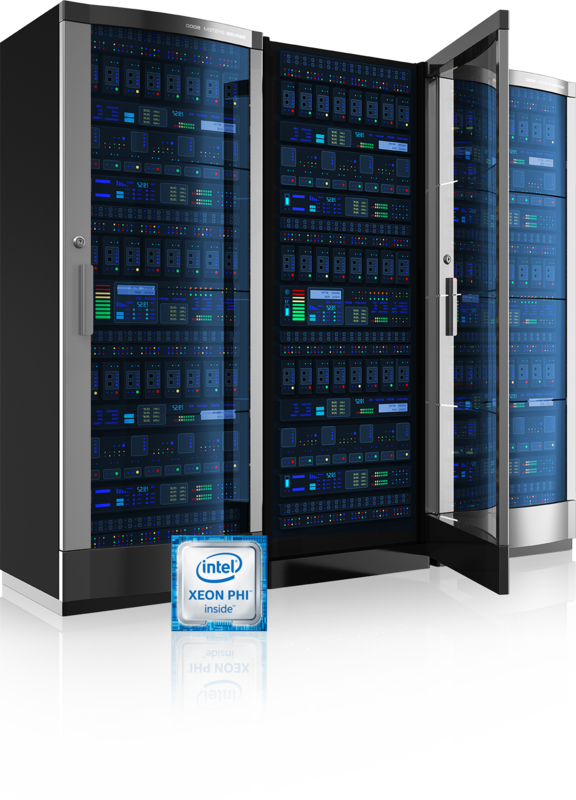 Featuring the latest Xeon Phi coprocessors, Exxact’s Xeon Phi clusters are designed for superior energy-efficient parallel performance. 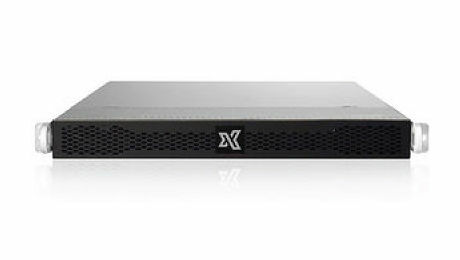 The flexibility of the Exxact clustering platform allows users configure the Xeon Phi machine to meet their specific requirements, and also remain confident they can upgrade and enhance their system to address the demands of the future. 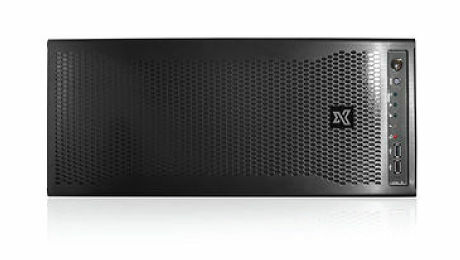 Exxact’s Xeon Phi clusters offer performance scalability, leading density, and maximum efficiency at a scale to increase uptime, productivity, and reduce total cost of ownership. 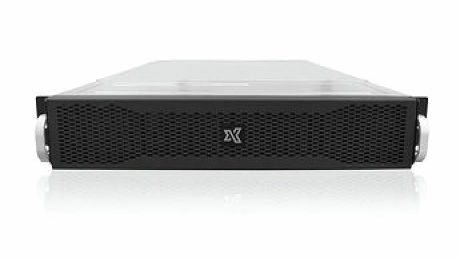 Exxact Intel Xeon CPU Clusters come equipped with Intel® Cluster Checker which delivers pre-packaged expertise in the form of a systems diagnostic tool suitable for high-performance computing (HPC) cluster experts and those new to HPC. Provided at no charge to Intel® Cluster Ready customers and partners, Intel Cluster Checker delivers value throughout the cluster lifecycle. As a leading Intel Xeon Phi system provider with Intel, Exxact Corporation works closely with the Intel engineering team to ensure seamless support. We pride ourselves on providing value-added service standards unmatched by our competitors. Exxact Xeon Phi solutions feature the latest Intel Xeon processors and Xeon Phi Coprocessors to achieve higher processing capability by utilizing common instruction sets and programming models. This makes easier to port parallel computing applications in the hybrid environment and take advantage of the saleable HPC platforms. Engineering, scientific and research fields can speed up application performance with minimal investment. Intel HPC Orchestrator is a family of Intel-supported products designed to simplify HPC system software stack implementation and maintenance. By building off the OpenHPC framework, Intel’s HPC Orchestrator provides a pre-integrated, pre-tested, and pre-validated software stack that can significantly reduce the time required to perform implementation and maintenance tasks. Mellanox's Scalable HPC interconnect solutions are paving the road to Exascale computing by delivering the highest scalability, efficiency, and performance for HPC systems today and in the future. 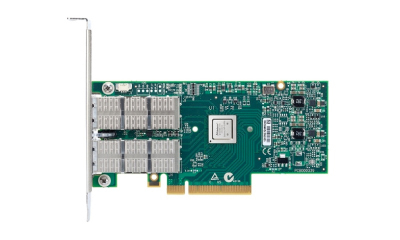 Mellanox Scalable HPC solutions are proven and certified for a large variety of market segments, clustering topologies and environments (Linux, Windows). Chelsio is delivering hardware and software solutions including Unified Wire Ethernet network adapter cards, unified storage software, high performance storage gateways, unified management software, bypass cards, and other solutions focused on specialized applications. Intel's Omni-Path Architecture (OPA) is the latest generation of fiber interconnect architecture and the successor to the Intel True Scale Fabric. Intel OPA delivers the performance for tomorrow's high performance computing (HPC) workloads and the ability to scale to tens of thousands of nodes—and eventually more—at a price competitive with today’s fabrics. Request a price quote for a customized cluster.